NASCAR, Race Team Alliance and 704Games are combining their superpower to form the first-ever NASCAR esports league on consoles titled, eNASCAR Heat Pro League. The league will feature up to 16 race teams and 32 drivers, with each owned and operated by key NASCAR race teams. 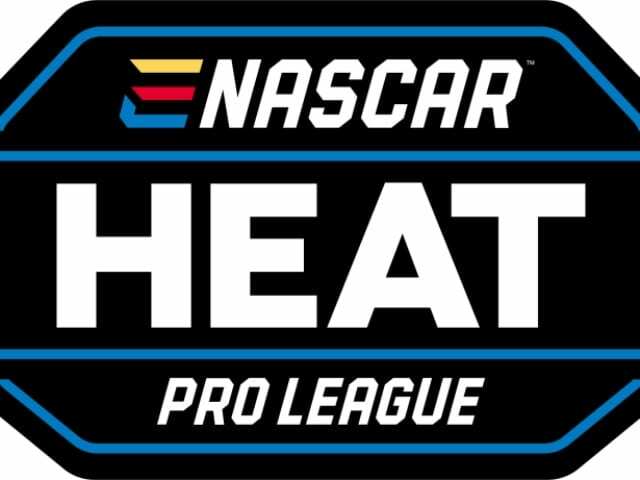 Fans can now play NASCAR Heat 3 to qualify for the first-ever eNASCAR Heat Pro League Draft, scheduled to take place early next year. Following the Draft, the esports league will feature a 16-race season beginning in spring 2019 and culminating during the 2019 NASCAR Playoffs. All eNASCAR Heat Pro League races will be live streamed online at NASCAR.com and Motorsport.com. Teams participating in the new esports venture include: Chip Ganassi Racing, Hendrick Motorsports, Joe Gibbs Racing, JR Motorsports, Richard Childress Racing, Roush Fenway Racing, Stewart-Haas Racing and Team Penske. Each of the participating teams will field two drivers, one competing on Xbox One and the other on PlayStation4.